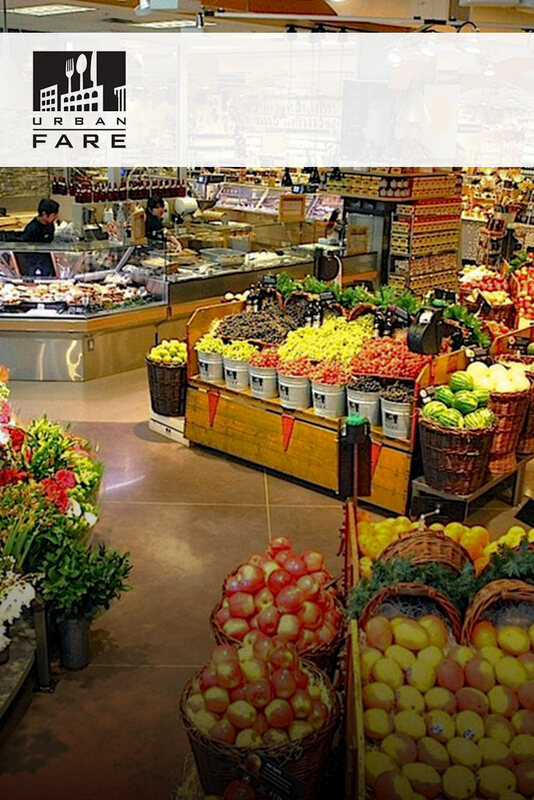 If you are looking for malls, grocery stores or specialty shopping you can find them right here. We are a full service baby equipment rental company. 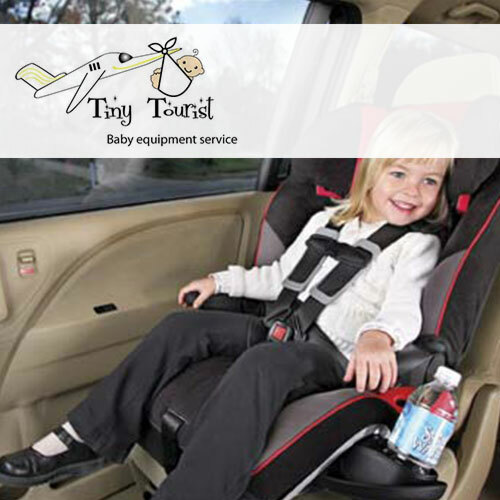 Service, safety and dependability is most important when baby is away from home. We know the challenges of travelling;lost luggage, extra baggage fees, limited carry-ons and wishing you had an extra set of hands. 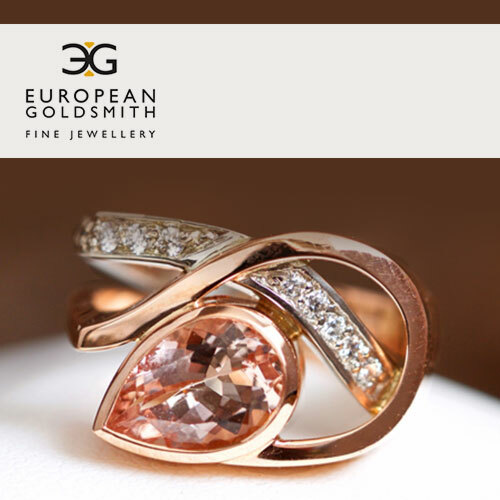 European Goldsmith Fine Jewellery started in 1996 as a family owned and operated company. We are dedicated to rising above in our quality and customer service and maintaining our reputation of having the highest level of integrity. Alexander Michael Hill is an award winning Graphic Designer and Photographer based in the stunning backdrop of Kelowna, BC, Canada. Alexander has over 30 years experience in the industry. His work has been featured both online and in various publications. 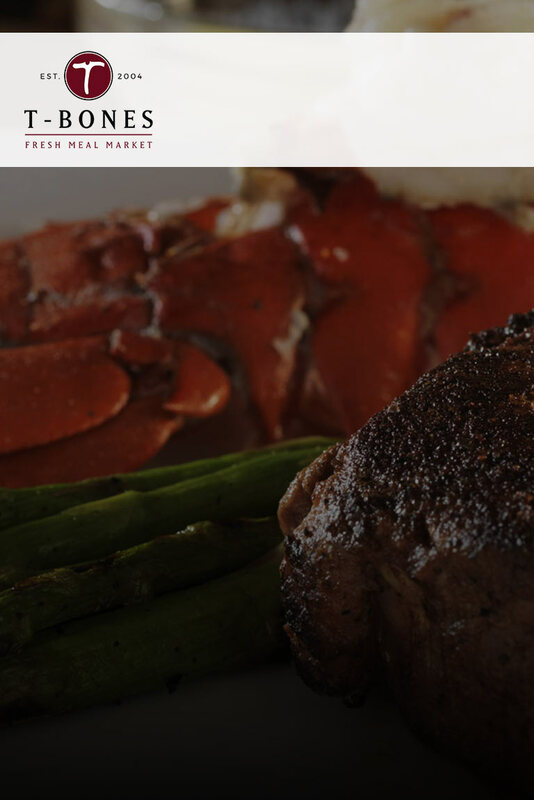 Locally owned and operated, providing fresh, quality foods servicing our many loyal customers. 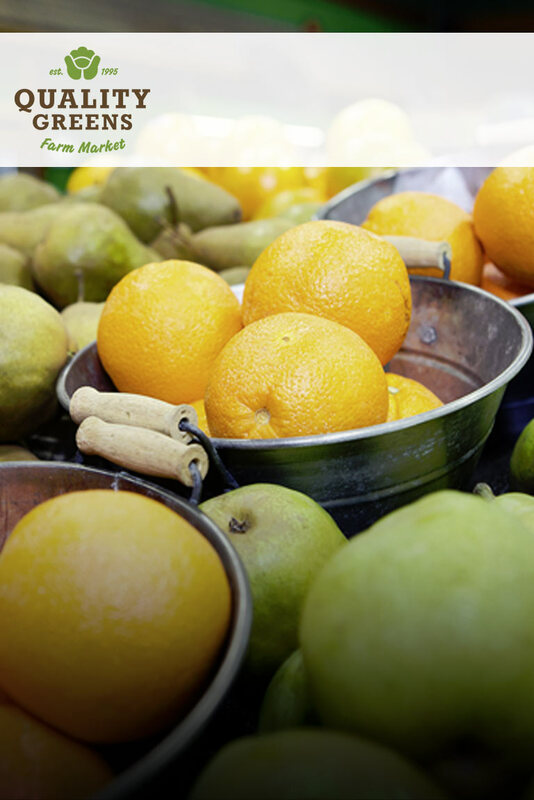 Providing our valued consumers with a fresh perspective on the shopping experience. Our team of food experts work together to provide a fabulous gourmet shopping and eating experience. H2O Adventure + Fitness Centre is Kelowna’s world-class aquatics recreation, health, and fitness facility offering a wide variety of amenities and fun activities for all ages. 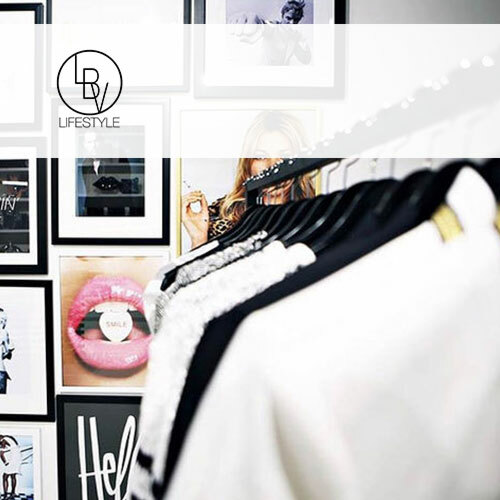 LBV LIFESTYLE is a luxury multi-brand boutique with a passion for providing the most elevated fashion and design with unparalleled customer service. 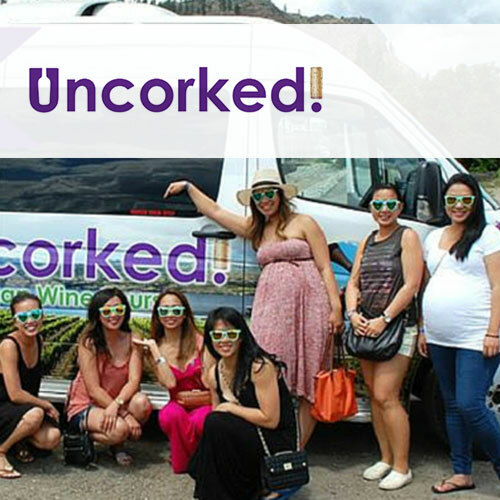 Uncorked Okanagan Wine Tours offer more tastings, more wineries, and more fun! Our wine tours take you on a journey to unique winery experiences in Kelowna, West Kelowna, Lakeshore and Summerland, Our fun-filled wine tours visit all the ‘must-see’ wineries in the beautiful Okanagan Valley and some of the hidden gem smaller boutique wineries. 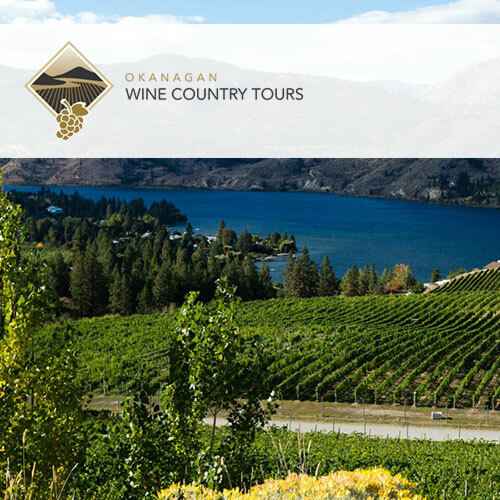 We also like to take our guests to explore other areas such as Lake Country, Naramata and even as far south as Oliver and Osoyoos! 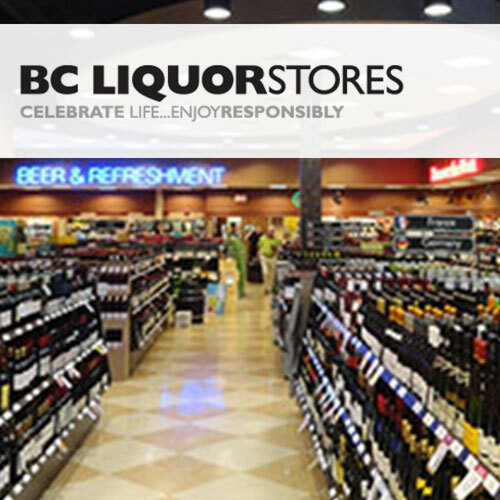 Signature BC Liquor Stores carry an expanded selection of fine wines, premium spirits, beers, and unique products. 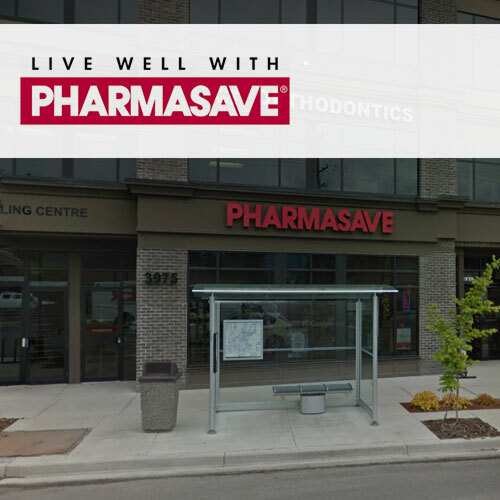 Each Pharmasave is independently owned and operated and has products and services available that meet the needs of their communities.